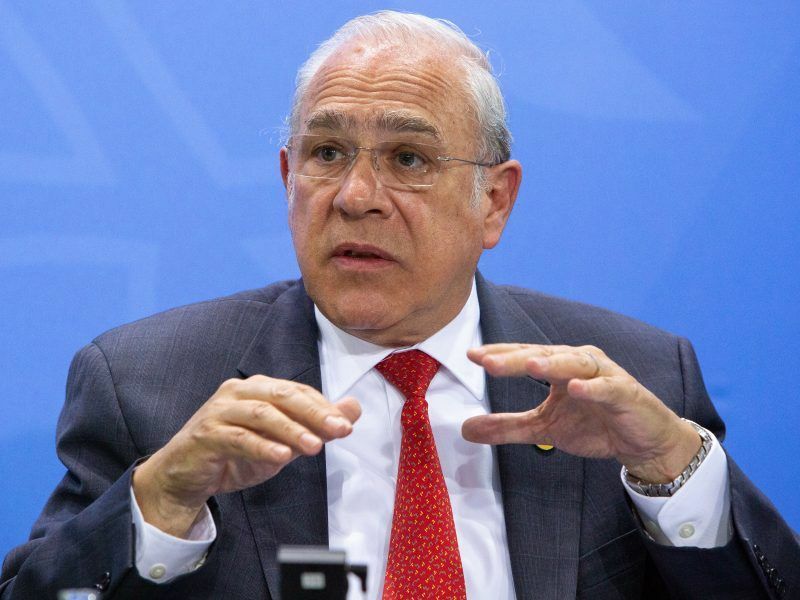 Ángel Gurría, the OECD’s secretary general, believes extending Brexit talks until July could be feasible in order to ensure an agreement is sealed. Speaking to EURACTIV.com in Davos, the Mexican diplomat and economist expressed his concerns about the paralysis spreading in many countries in Europe. 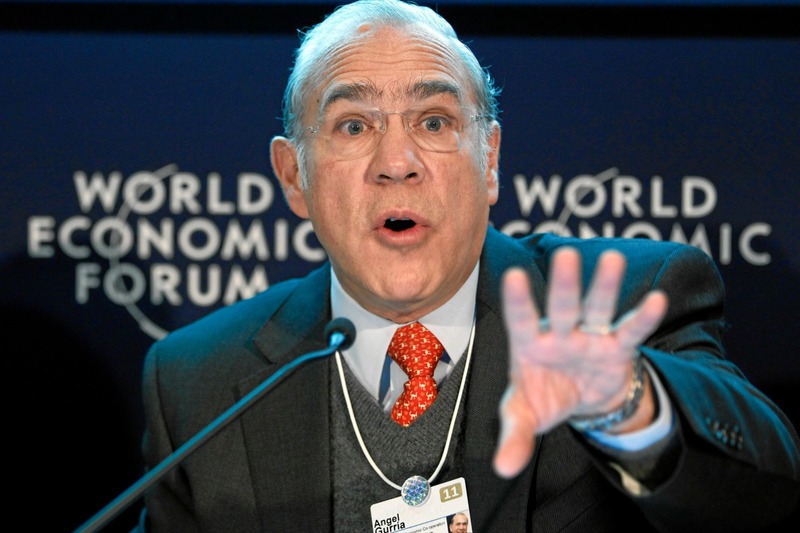 Ángel Gurría is secretary-general of the OECD. Prior to that he was secretary (minister) of Foreign Affairs and Finance in Mexico. 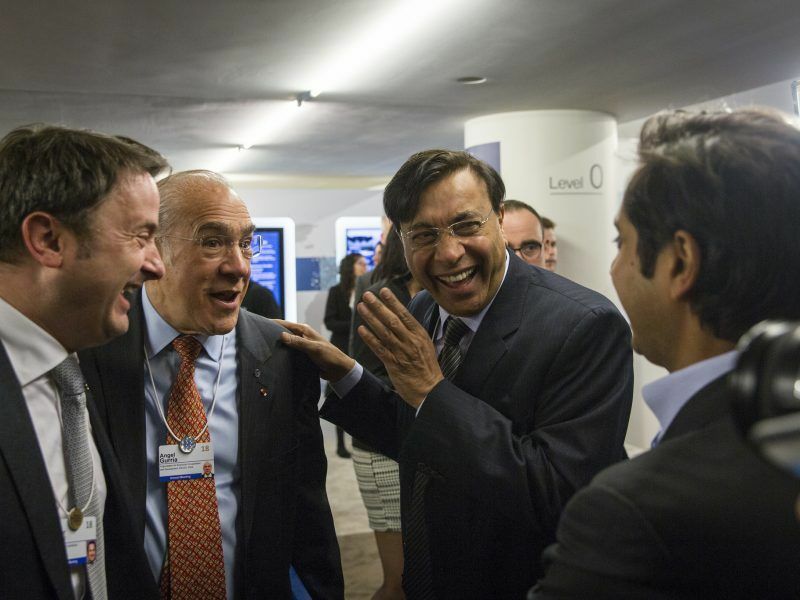 He spoke with EURACTIV‘s Jorge Valero during the World Economic Forum in Davos. The forum started with a forecast warning slower global growth by the IMF. The situation doesn’t look better on the political front, especially if you look at Europe or the US. What is your assessment for the next few months? Unfortunately, the IMF confirmed the figures that we published last November. We cut almost half a point from almost 4%. At that time I called my chief economist and I asked him: ‘What is the matter with you? It is not a very consistent way’. He told me that everything that could go wrong went wrong. Now the IMF is confirming exactly the same numbers. This is worrisome because what was different in six months was simply the trade decisions. And the trade dispute has not finished yet. We are hoping that, by the end of February, beginning of March, there could be an agreement between China and the US so we can bring down the pressure. We also hope there can be a solution about the car issue, which is very important for Europe. It’s important for big carmakers in Germany, France, Italy, the UK or also Spain and around 15 countries, which are quite crucial for the auto parts manufacturing. British Prime Minister Theresa May will address the World Economic Forum today (19 January) to try and convince the global elite of the soundness of her Brexit plan. A staunch critic of Brexit in the past, OECD Secretary-General Angel Gurría now offers his support to the British government to minimise the damage caused by the break-up. In Europe we are concerned about the trade war but even more about a no-deal Brexit. How would you overcome the stalemate? We have had two years to get used to the idea, because we know the UK is leaving. The question is under which circumstances. Today it seems there may be not enough time for a deal to be struck. What is the possibility of an extension, not too much, but until June or July? If you need time to have a better deal, I would say give it enough time. The rigidity seem to be more on the British side than on the European side. I think the Europeans may be ready to give it a little bit more time. It is the better one because it is the only one. The point is that the UK is not going to disappear from the face of the earth. 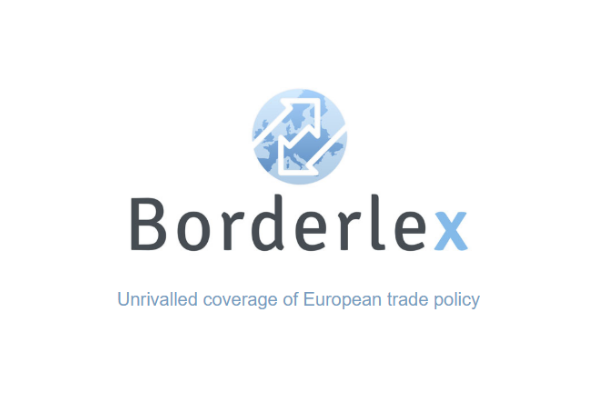 It is going to continue being a rather important trade partner for Europe and a great partner for the rest of the world. The question is under which kind of trade deal after Brexit. The OECD will unveil in April its first conclusions on how to tax internet companies. In an exclusive interview with EURACTIV, its secretary general Ángel Gurría expressed concern about the fragmentation of the EU’s response, expected in March. Various European governments are introducing a digital tax. You always warned of the risk of national solutions. Are you concerned about potential difficulties to your proposal being adopted if national plans are implemented? These countries are perfectly right with what they are doing now. What these countries have said is that if there is a worldwide agreement around the OECD, they would move in that direction. In that way it is more efficient, and if everybody is doing it then you are not going to be the odd man out. Besides, it works better for all. All actors, including the companies, will be much better aligned if everybody is on the same wavelength. We are going to deliver a very strong blueprint in 2019. And a final roadmap in 2020. We hope that everybody will be moving with us. 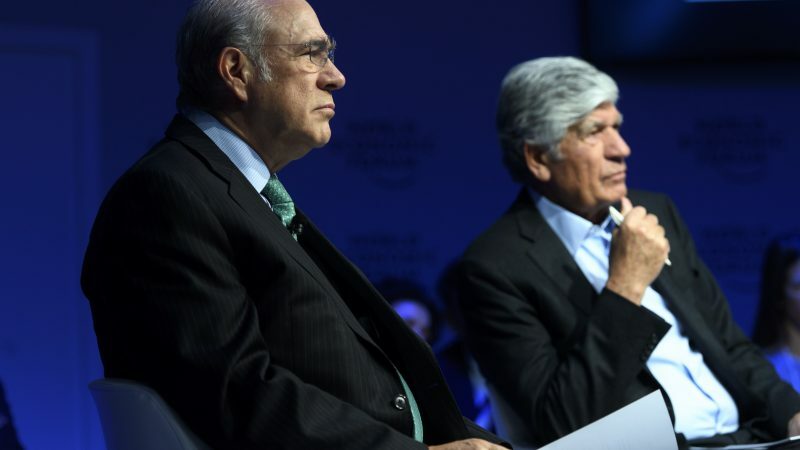 OECD Secretary-General Ángel Gurría has blamed governments for the rise of populism and political fragmentation across Europe, claiming they also did not deliver benefits that were promised to citizens, he told EURACTIV in an interview. Looking at Europe, and in addition to Brexit, the political landscape has been very shaky over the past months. The ‘yellow vests’ protests in France, a populist government in Italy defying the EU’s budget rules, a no confidence vote and minority government in Spain, euroscepticism spreading in Central and Eastern Europe. On top of that, Angela Merkel, seen as the anchor of stability for many years, is leaving. Does it concern you the political instability in Europe? Merkel is leaving in 2021, in two years. But the reason why I am not too happy is a different one. The other day I was in Prague with [Czech prime minister] Babis. He had just been confirmed the day before. He was happy. It took him nine months. For [Dutch Prime Minister] Rutte, it took him seven months to form a government. For Merkel, five months. In Sweden, the land of Olof Palme, of social democracy, the egalitarian society, where the differences between the extremes are vey small, the country split down in the middle. It took four months to form a government there. And then look at the results in Italy, in Austria, in the US, or Brexit. Or how about Mexico? Or Brazil? What does it tell you? There are many hundreds of millions of people that are not satisfied. They are not happy with the state of affairs. And they are coming to the ballot boxes and protesting. But the most dangerous thing is when they no longer come to the ballot boxes like the young people in the UK which lost Brexit because they did not vote. The exit date is March 29 and this Mexican is not going to change that. Might just as well keep his opinions to himself and don’t bother with stupid commentary!